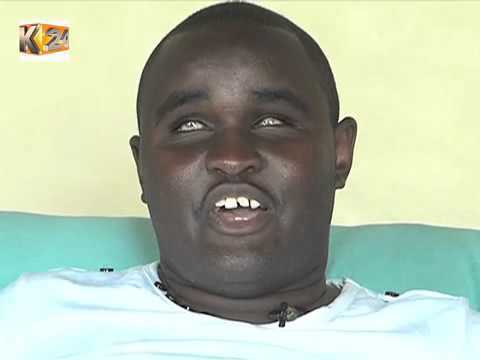 Blind gospel singer Dennis Karanja popularly known as Denno shot to fame in 2012 when Daddy Owen featured him on his hit song ‘Mbona’. Denno has also dropped other hit songs including ‘Story Yangu’ which was released in December 2015 in collaboration with Bahati. 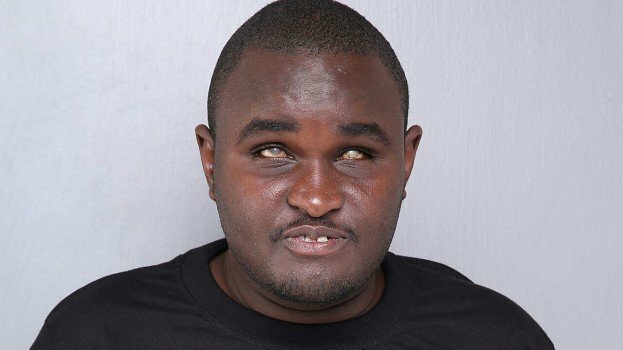 In a recent interview on Radio Maisha, Denno revealed that he does not wish to have functioning eyes even if he is given that chance by God. “I was born blind. It has been good since I have never had my sight and I don’t complain because of that. I actually tell God that I never want to have my sight and maybe if I had my sight I would probably be a thief or a criminal,” said Denno. The blind singer also stated that he is enjoying the marriage life, Denno has been married for the last two years and blessed with a 10-month old baby girl. “I haven’t had challenges although I am still in the honeymoon stage,” Denno said.